The NY State Legislature is considering legislation that would require manufacturers and purveyors of food containing genetically modified ingredients to say so on the label. The food industry has balked, claiming that their genetically modified foods are just the same or better as what nature has created. But recent concerns about a link between autism and GMO foods have increased pressure on the Legislature to do something. So there is a GMO labeling bill pending in Albany, and sometime this year it will come up for debate. In anticipation of this, lobbyists for the food industry have been hard at work, ensuring that even if the bill passes their clients will have some wiggle room. Consider the wording of the labels required by the legislation. 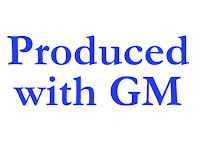 Under the current draft, a label that says "Partially produced with GE" or "Produced with GM" would be sufficient. Now, the General Electric company has spent many millions of dollars on advertising to associate the letters "GE" with the good things their company manufacturers. And most people, seeing the label "Partially produced with GE" might assume that the food was produced using some sort of solar energy or other advanced technology. 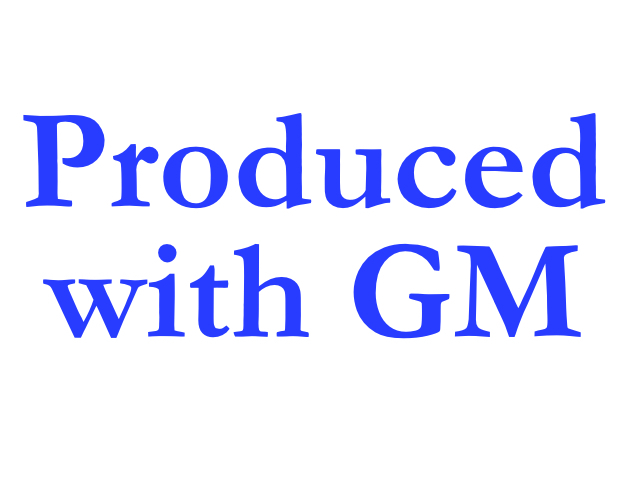 Likewise, the letters "GM" are indelibly linked in the mind of most Americans to the car manufacturer which, for many years, was America's largest company. So how many consumers will understand that the labels that say "Partially produced with GE" or "Produced with GM" are supposed to warn them that the food they are purchasing or consuming contains genetically modified ingredients that could cause irreparable harm? Labels are important, especially labels that are intended to help consumers avoid danger. The NY legislation should require that the complete words "Produced with genetic engineering" appear prominently on the label of every item or product grown or produced with the new technology.